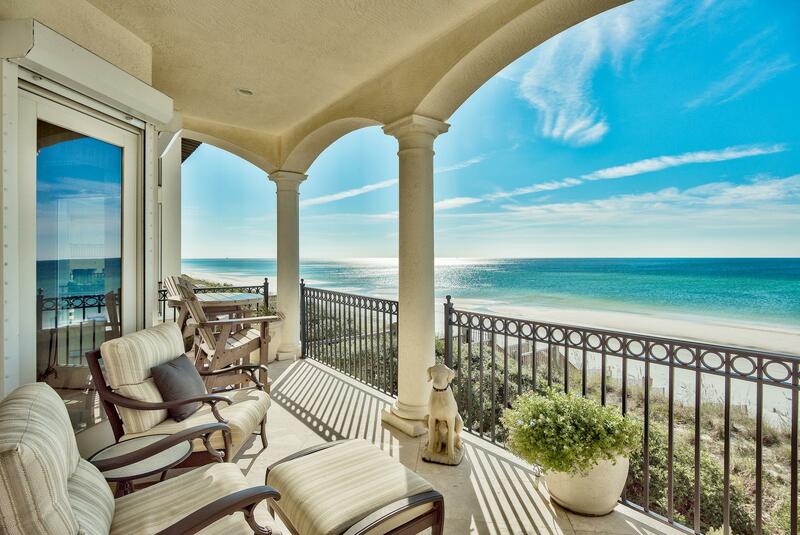 This spectacular Gulf front home is located in the exclusive 30A community of Viscaya. Offering 5 bedrooms, 4.5 baths, 3919 sq. feet, and numerous upgrades! UPDATE: THIS HOME HAS NOW SOLD! PLEASE SEE AND CLICK BELOW ON OTHER LUXURY GULF FRONT PROPERTIES ON 30A AND CONTACT ME ABOUT ANY OF THEM.